If you are interested in our alkalizing products and would like to save time and money—while ensuring that you don’t run out of your supply—then we have a solution for you. 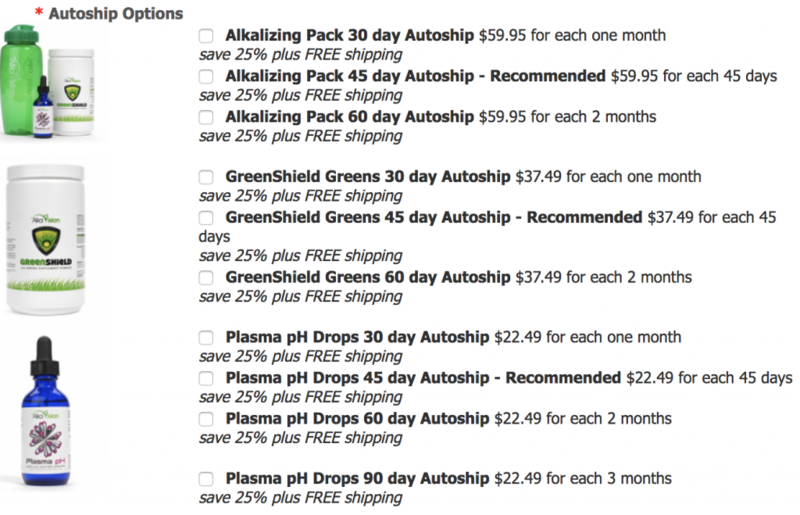 Our autoship program offers you a substantial 25% discount plus FREE shipping. A full 25% discount off the retail price of our products. FREE shipping within the U.S. on all autoship products. Choose between 30 day, 45 day (recommended) or 60 day autoship. No commitment or contract. Cancel any time through the website or by emailing/calling us. 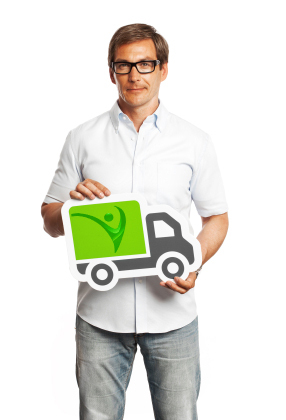 FREE BPA-free polycarbonate water bottle with your first autoship order.